How long have you been shooting with Lumix? A little over five years. I was shooting with a GH3. I became real serious when the GH4 launched and then finally the GH5 with dual card slots was a game changer for me. Having two cards available for wedding photography is critical. I shot over 35 events last year using two GH5’s. Now I am using a G9 along with my GH5’s. Which models are your current favorites? 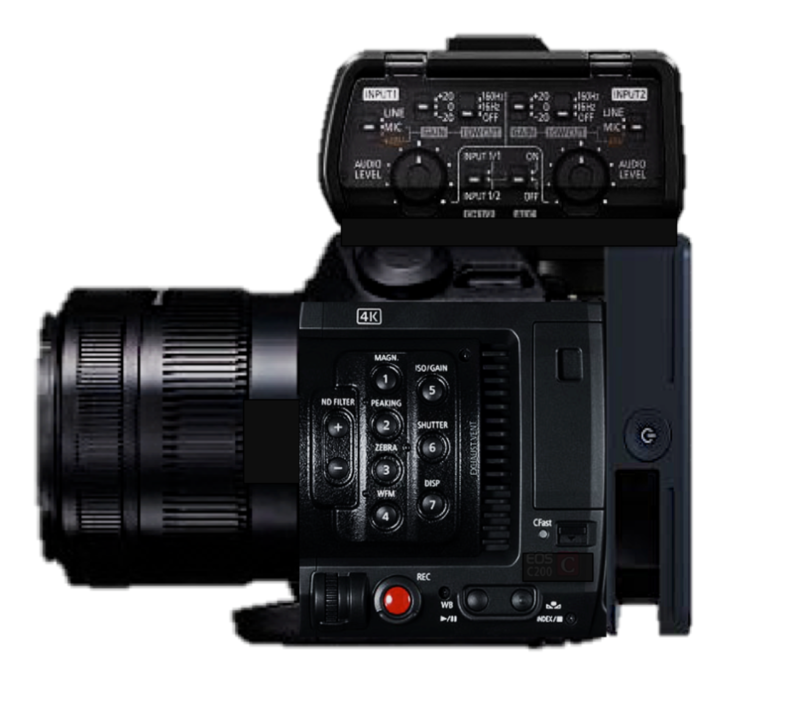 My current favorite model is the G9 for professional work. It is feature-rich and the new engine creates awesome JPEG files. I also like the 80MP feature for still images. For travel photography, I love the little ZS200 point and shoot. 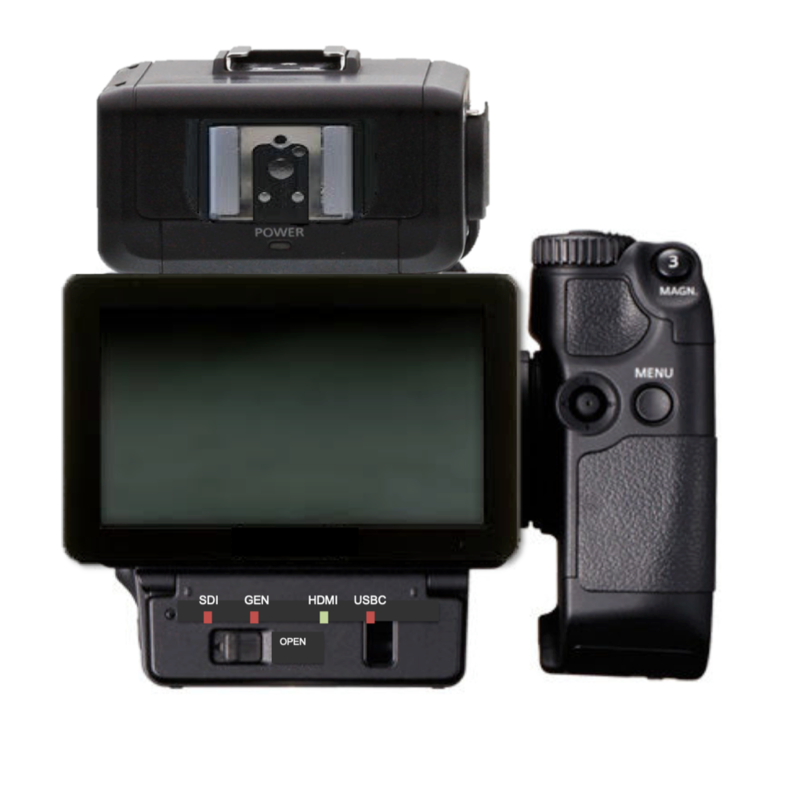 It has a 24-360mm zoom range which makes it a great companion for any trip. Although the new LX100 II may take over once I get to shoot with it. Have you shot with other brands before? Why do you prefer Lumix? I have shot with many different brands over the years. My favorite thing about Lumix is how they actually listen to their customers and incorporate changes in their products very quickly. I feel that there are some other camera manufacturers that have not done a very good job of hearing their customers lately. 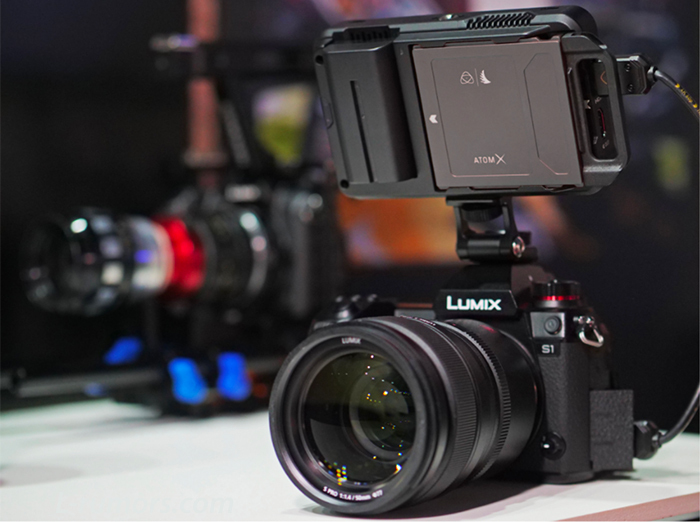 Lumix continues to innovate and incorporate awesome features and new technology in every new camera release. What excites you the most about the Lumix S launch? Low light photography. Being a wedding photographer, we get to shoot in very dim and dark environments. Many churches do not allow flash photography. Full frame and a new sensor, combined with fast lens will enable me to shoot some very creative low light photography. How do you foresee your photography changing after the release? I don’t see my actual photography changing. I will just have additional tools in my toolbox to achieve my goals. I will definitely be able to push the envelope when it comes to wedding receptions, being able to dial back flash photography and create images with existing low light. I am very excited about this. Will you now be shooting with box Lumix G and Lumix S? 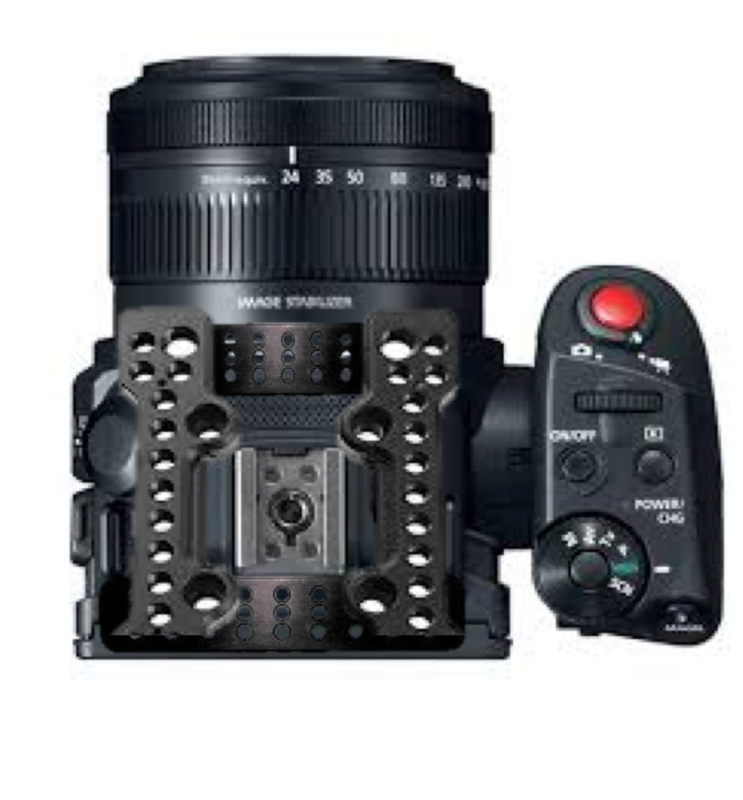 I will still use both systems for shooting weddings. I love the light weight of the G system. 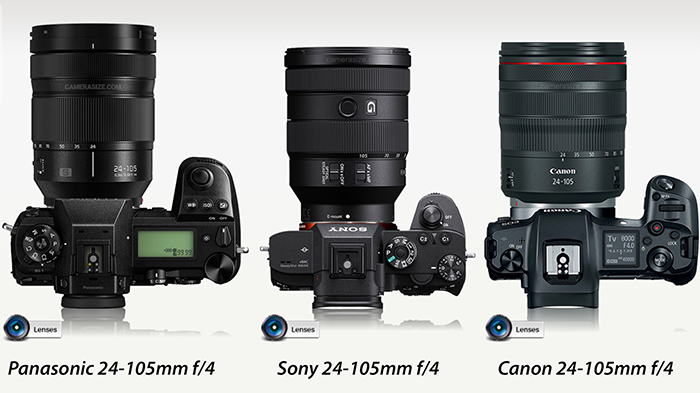 It is so easy to carry two camera bodies and lenses around the whole wedding day. I envision using the G series cameras for getting ready photos, photo journalistic images, some ceremony photos and detail images. The new S series cameras will be great for low light and portrait type photos. The file size of the S1R will enable me to print and sell extremely large prints and canvases. What’s the first thing you want to try with a Lumix S? As mentioned, I am excited to try out the low light capabilities of the S series of cameras. 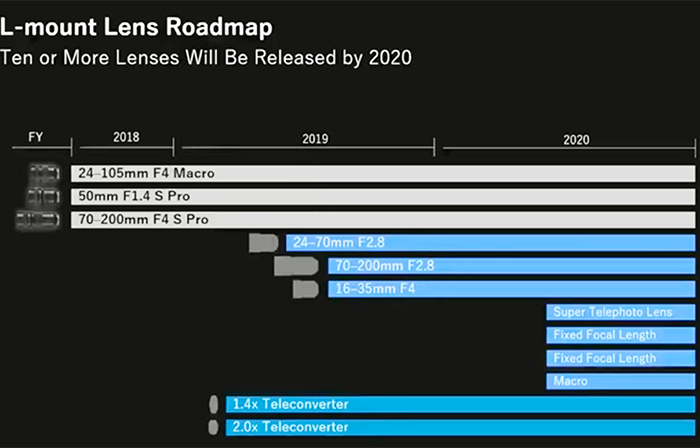 Although the G series have a great bokeh with their fast prime lens, especially the 42.5 mm f1.2, I can’t wait to see what the full frame S series will do with their new 55mm F1.4 lens.